Mi Casa to Play at Music at Makaranga Concert. 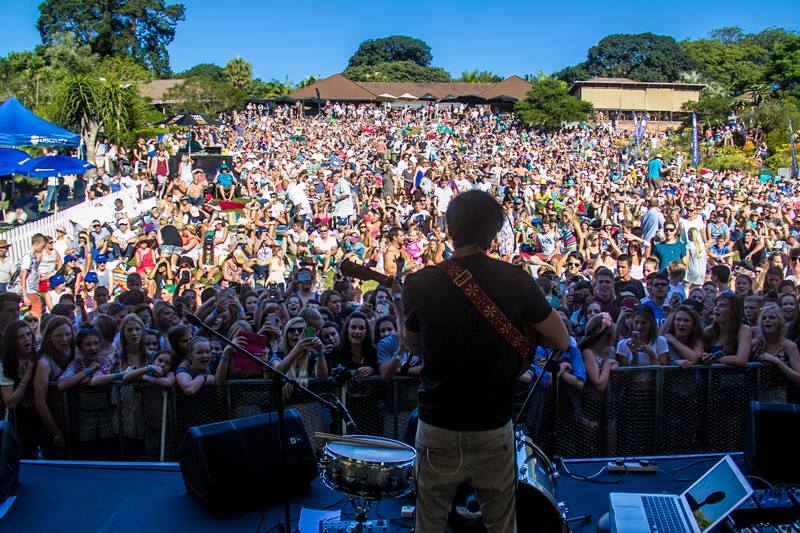 Music at Makaranga was launched in 2014 and has grown from strength to strength with many highly successful events hosting the likes of Goldfish, Jeremy Loops, Just Jinjer, Mango Groove and Johny Clegg. The event takes place at the picturesque Makaranga Garden Lodge in Kloof which offers the perfect space for a picnic style live music event with its beautifully manicured gardens and natural amphitheatre. Get the family together, grab a picnic blanket and bring your friends! 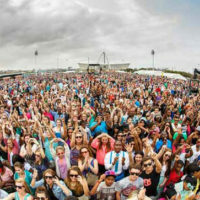 The event caters for the whole family with kids under the age of 8 years old getting in for free. There are fully stocked bars inside the venue with an array of all your favourite drinks as well as a selection of the best artisanal food stalls. Picnic baskets can be ordered through the Makaranga Garden Lodge Deli, menus are available on their website. Join us on Sunday the 24th of July 2016 at the Liberty Corporate Music at Makaranga as the hugely popular South African house music group, Mi Casa, take to the stage. Tickets are R140 and can be bought at Computicket. Gates open at 12:00. Prohibited items include: own food or drink, chairs and umbrellas. Gateway VDJ Fashion Show and Concert – Don’t Miss it! KZN Travel & Adventure Show. Sardines – The Latest Update.